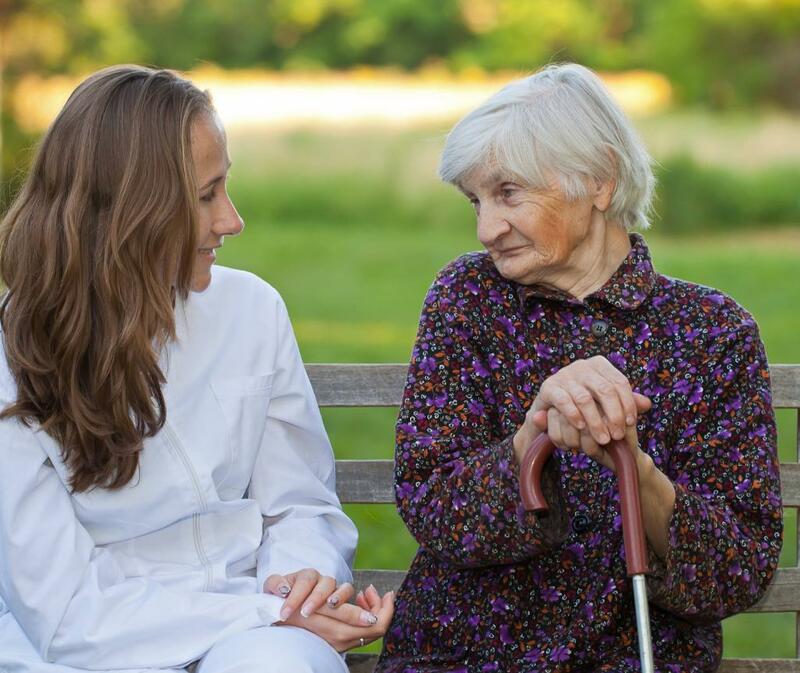 Psychiatric Nursing, Private duty services with rates according to patient budget. 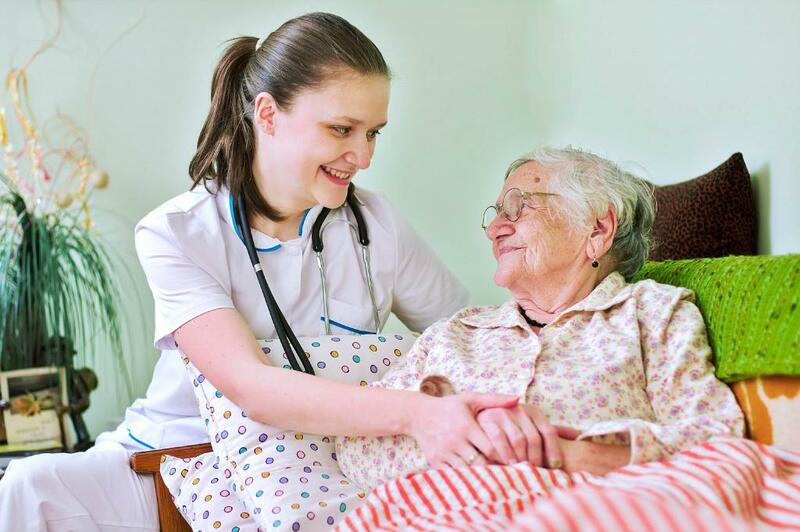 We send the nurse according to patient language and preferences. 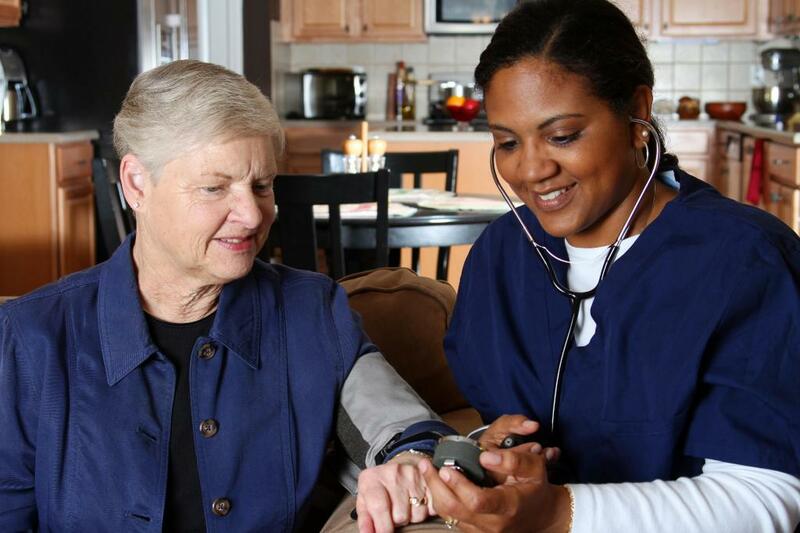 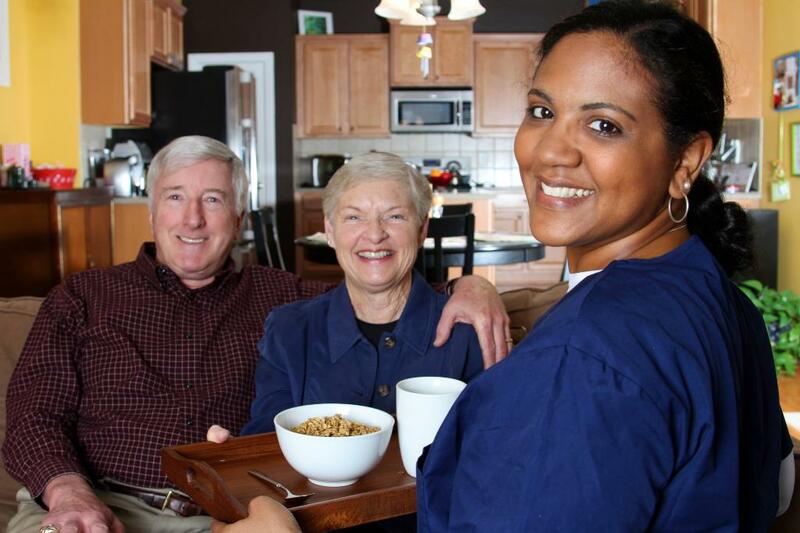 Over twelve years experience in the field of Home Health Care. 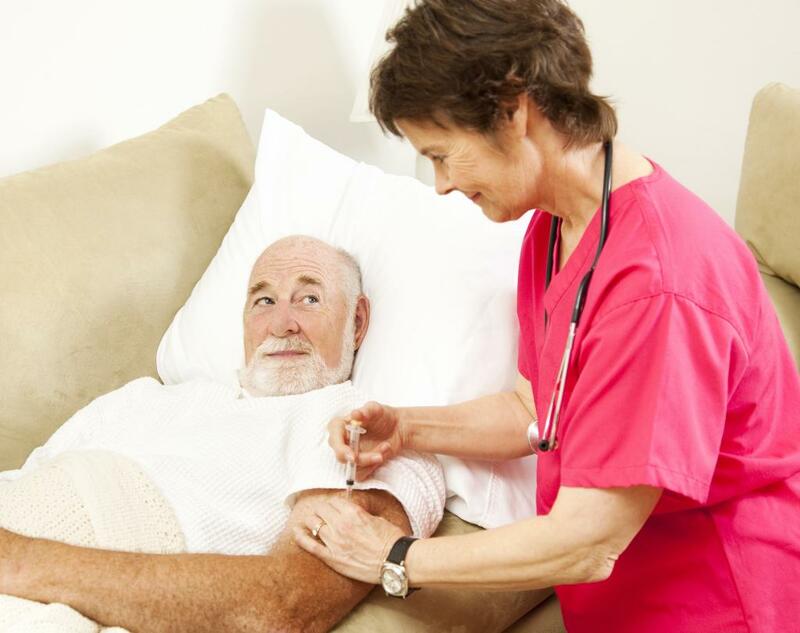 Joint Commission accredited, Medicare certified, accepting private pay, credit cards as well as Long term care insurance and Medicare.